From the fifteenth century to the nineteenth century, Greece was under the control of the Ottoman Turk empire who controlled the entire Middle East. The Ottomans are a tribe of Central Asia who were forced to migrate by pressure from other tribes to present-day Turkey, from where they subsequently spread throughout the Middle East. 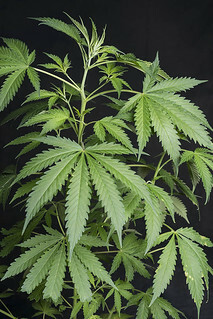 Most likely, hashish and its production by screening have been introduced and inherited from central Asia through Persia or India to most of the regions of this area that have arid climates essential for the sifted collection of resin, being popularly known during the last centuries the hashish produced in Lebanon, Syria, Turkey and Greece. During the last two centuries, Greece was a place where hybrids were made between those plants that produce hashish and others derived from areas such as South Africa, Southeast Asia and South America, but this information can not be assured 100%. We received a very little quantity of seeds from this North Greek line through one of our clubbers with the intention of being recovered, studied and shared. 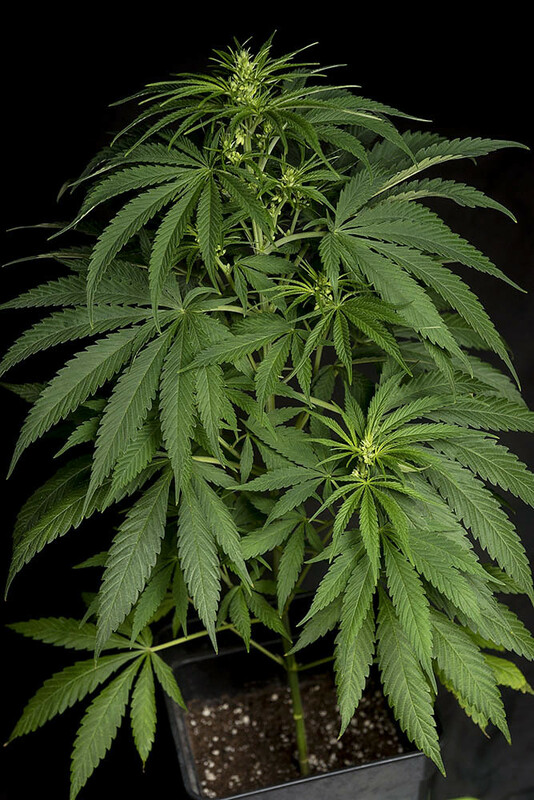 In turn, thank the original source, a grower named Fat Rasta who was the first to obtain these seeds through a very reserved family, from the north of Greece in the area of Serres- Macedonia, which he claimed to carry between 60 and 100 years cultivating this same variety. Serres is the main area of agriculture in the country, it has been cultivated on the slopes of the mountains and valleys for thousands of years probably being the tobacco one of its major crops, which makes it a very common area in the use of cannabis and hashish. The climate is particularly a combination between a mild mountain climate with not very pronounced winters (temperatures between 5-15ºC), and a semi humid warm climate, without hardly dry season (temperatures between 25-30ºC), that means, that the rainfall throughout the year is somewhat constant, always generating a relative humidity that goes around in summer over 50% and in winter over 70%. During our first studies we get beautiful specimens, with a high ratio of males and only one female, this gave little margin of selection, but without fear we decided to try to perform a first flowering test with all individuals for see its stability and quality. 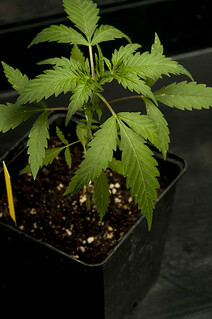 The result was no surprise, since we had already been warned that with some probability this variety could show some specimens with hermaphroditic traits or show some intersex flowers during their flowering. Of the males, some were completely hermaphrodite showing both male flowers and female flowers with what they were quickly discarded. 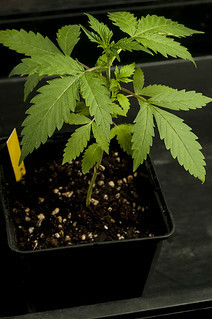 Others males did not achieve optimal flowering in which to release pollen, most likely due to high temperatures, but it was in the last male that we found a specimen with very good characteristics; strong and branched structure, leaves with leaflets of medium-large size and marked serrated, with a high production of viable pollen. 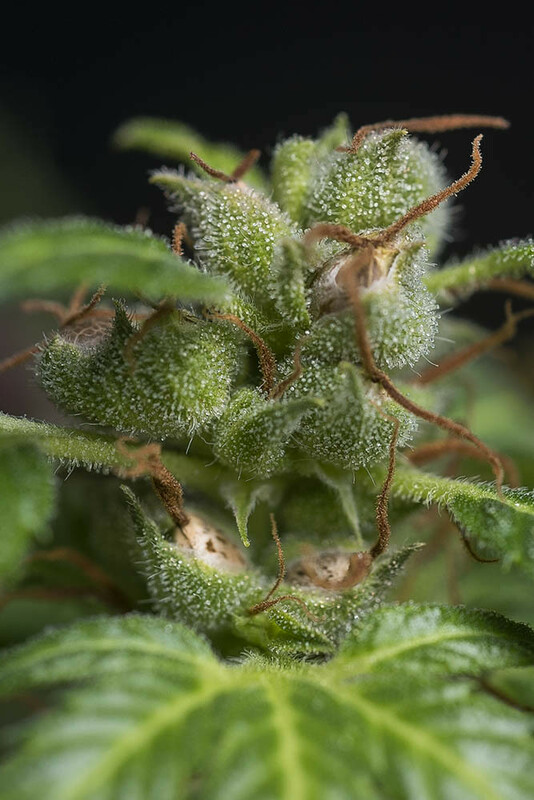 The female had more elongated leaflets with a bit less marked serrated and a small difference in the size of the internodes, these being slightly longer, some aspects that can coming from those sativa genes mentioned before and that provide a superior yield. During its onset of flowering some male flowers appeared in some internodes that were easily eliminated by hand and later proved that they did not continue appearing, this gave us a chance to recover the line and also try to clean some of these traits. We offer you exclusively the first reproduction to recover this line that needs to be worked to stabilize and clean it. 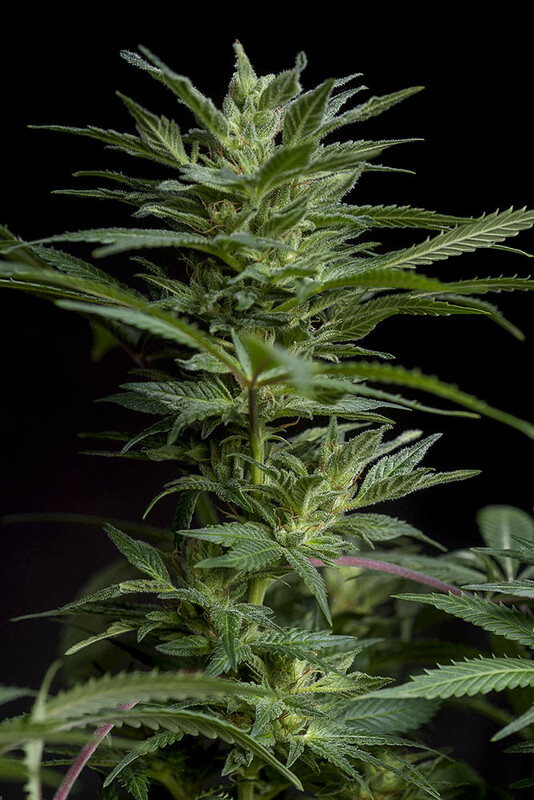 You can find homogenous plants with an aspect between 70-80% Indica, genes that most likely come from the Middle East area, and that do not seem to share similarity with the plants of the Hindu Kush. With good production of branches and flowers as well as high quality resin. 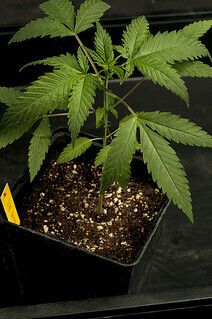 Flowering time between 8 to 10 weeks, failing to specify more in the following tests. Rich bouquet of sweet spices aromas, lemonade and old hashish background. The effect is uplifting and leaves you in a balanced state between activation-relaxation, entering in a very pleased mood. Already in these first tests, we have detected that it is a strain that does not likes high temperatures and very dry climates. It will be more specified in the following tests. Greetings tropical family! It is already ending this year 2018 and taking stock there are many positive things to highlight, but also some that continue to improve. We continue to make progress in completing and rebuilding our catalog to offer more strains but also more possibilities for more tastes. 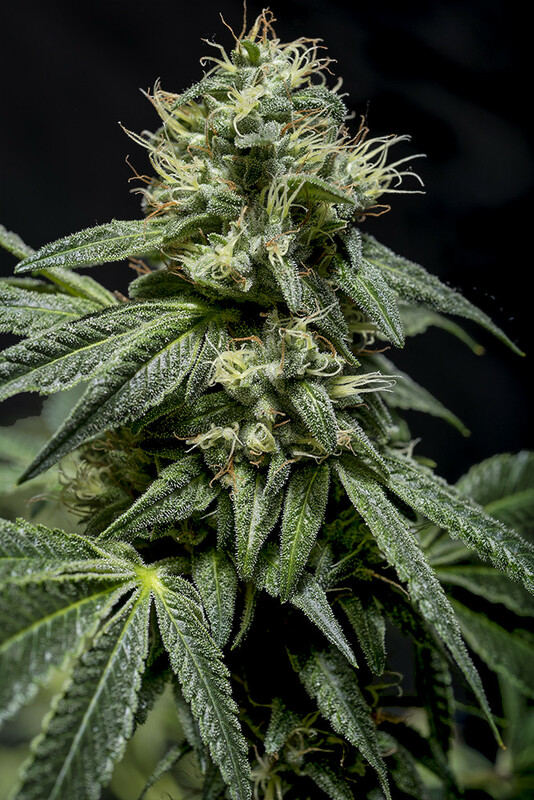 During this year we have been able to add some new landraces and new hybrids, your welcome has been very good so it is a path that we want to continue strengthening during this coming year 2019, where we will see several new developments that we have been working for some time. 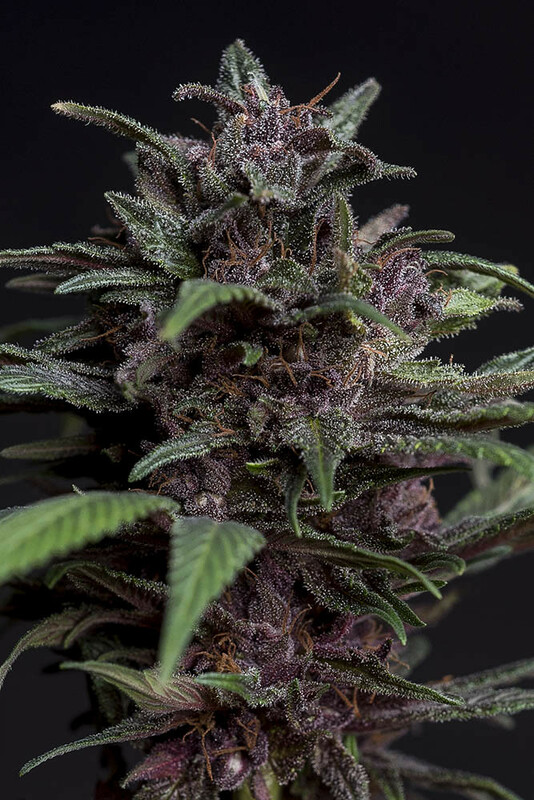 But at the same time we will have to say goodbye to some strains that at the moment are not in our closest plans; Dandy Dance, Heaven’s Gate and Durbakistan, will be offered only while stock last. At the same time, we continue to look for a balance of our economic accounts, and although we have reached a level that allows us to remain with the exception of a specific months, we have also noticed a great lack of cash when it comes to evolving the project and improving the current genetic work. There are still many growers who do not have access to our seeds and that is why these changes are aimed at enhancing accessibility to them. One of the first measures that will change for next year will be that all the small packages of seeds will fall in price, to be more affordable to these pockets more adjusted. 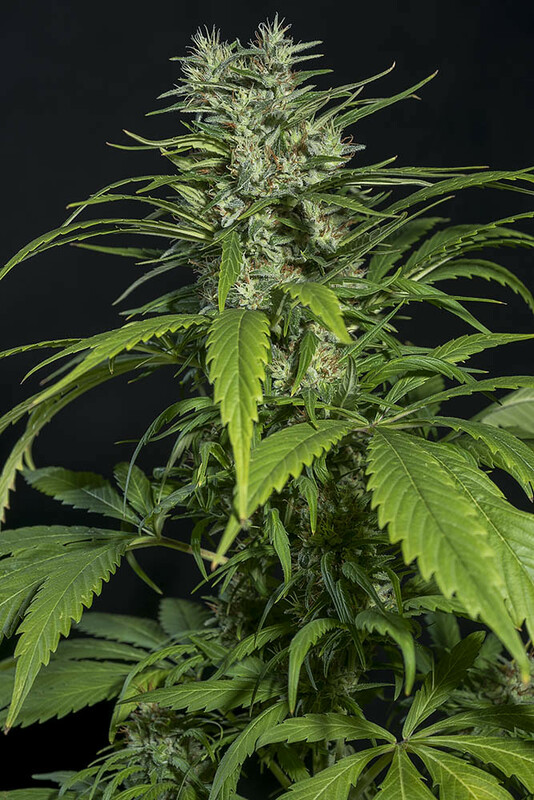 And something that has also been in great demand is the possibility of acquiring the seeds in individual format, so from January all our feminized seeds will also be available in packages of 1 seed. Two necessary measures to be able to compete with our seeds in the current market and continue to offer a high level of quality. Also, we firmly believe in the stores and distributors that support us and have supported us during these years, without them we would never have reached so many of you. So with the new price rate and with better discounts for them we would like to give them back all that support. Some extra change will happen, we will reform our online store completely, increase the discount that Clubbers have in the whole store and return the packs combining different strains. And of course the best discounts and free seeds will continue to be available for all orders. We do not want to miss this opportunity to thank you all your support and trust in us with a very special Christmas gift: During the month of December all the new strains will be at 25% discount and throughout the month of January all our classic strains too! 2019 arrives with great force and we just want to continue improving to offer you the best! We wish you all a very green New Year 2019 ! 25% OFF in all our new strains of 2018! 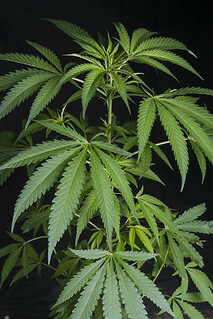 Nepal Highland, Old Afghan, Full Energy, Bisho Purple, Extreme Haze, Purple Nurple, Greenade, Durand’s Herald Kush and others are only some of the new additions for this year. We have been working hard during this year 2018. Now is your turn! Take advantage now and try your favorite, we make it easier for you. And stay very tune up that next year 2019 comes loaded with new strains!